Samsung Galaxy event announced... Come and meet the next Galaxy! Here is the news that we have all been waiting for! 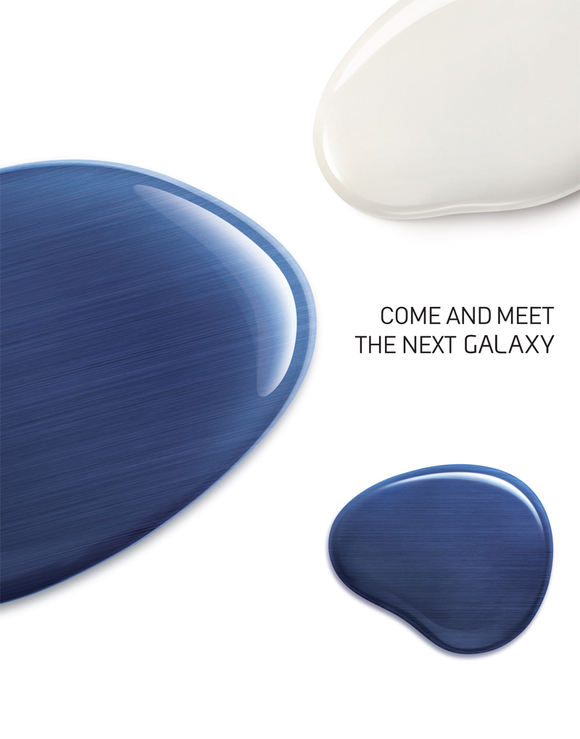 Samsung have announced their next Unpacked event to be held on May 3 where we will "come and meet the next Galaxy". Twitter has been awash with excitement today as Samsung sent out invitations for their event in which it is almost certain they will unveil the much-anticipated Galaxy S III. It seems like there has been a new (fake) image every week of what the Galaxy S III could look like and now it seems only a matter of weeks away before we find out for sure. With specs such as 1.8GHZ Quad-Core Exynos processor, 2GB RAM, HD Screen, 317 PPI and 32GB of storage being touted for the device, good things are most definitely expected out of their next flagship model. Our own Rachid is going to be at the event so you can be sure that droid-den is most definitely the place to be to get the latest information about the event! Personally, I have been waiting for this device with bated breath to replace my SGSII and it will be great to get a direct comparison to the newly released HTC One X. Let us know your speculation and thoughts on what the device will have in the comments!